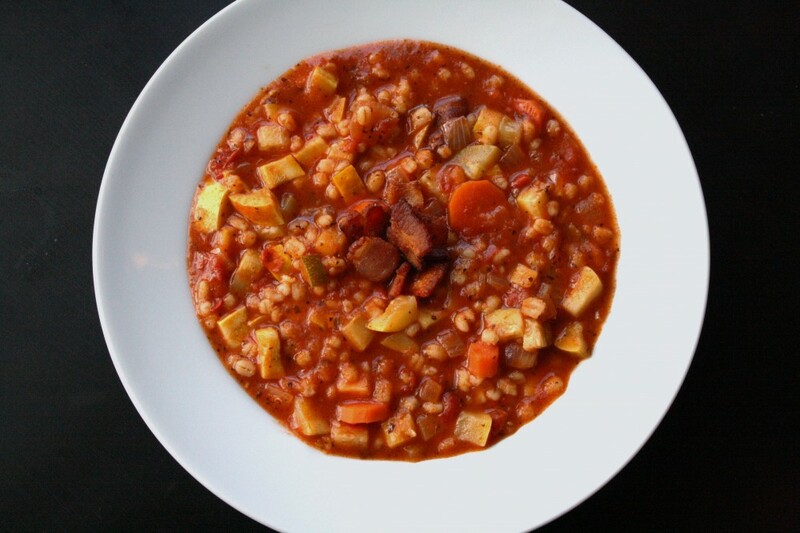 Today officially marks the last day of National Soup Month so I’ve rounded up some of my favorite soup recipes, tips and tools you’ll need to simmer up a batch of your favorite soup. 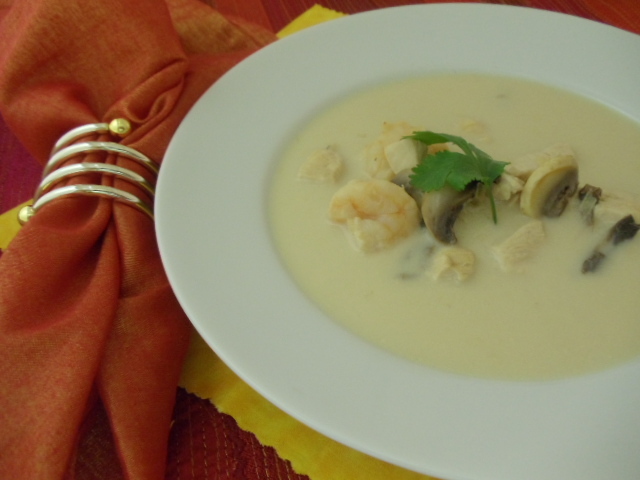 Soup, Stew, Bisque, Chowder — Learn what makes each style a wonderful variation on the soup theme. 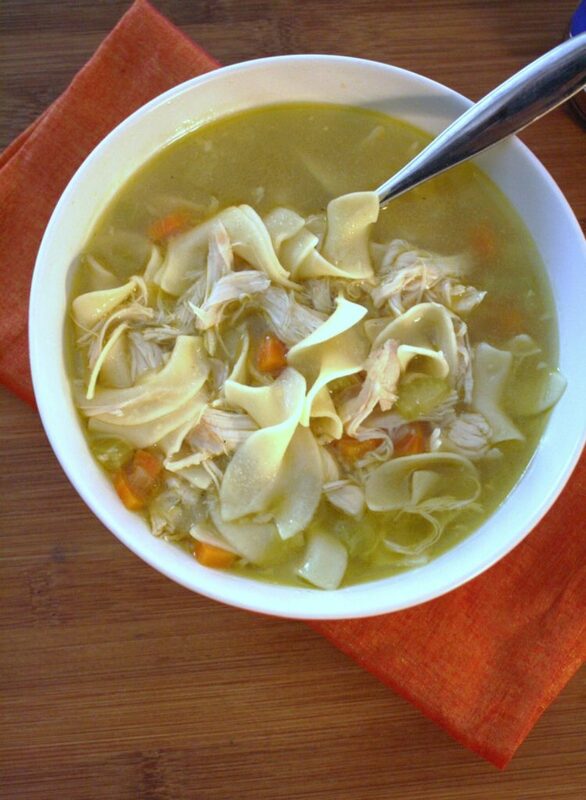 Tips for Making Homemade Chicken Noodle Soup — What you need to know to craft your perfect bowl.